When it’s hot outside, you know you need your air conditioning equipment in the best shape possible to get you through it. But when it’s neither too hot nor too cold, you probably don’t really think of your heating and cooling equipment at all. We think, however, that there is a lot that can and should be done for your heating and cooling equipment in mild weather. What Size Should Your Air Conditioner Be? 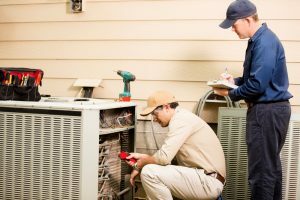 In fact, an air conditioner that is too big for your home can run into a lot of problems, just like one that is too small. 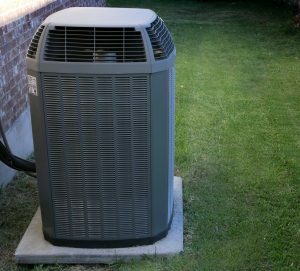 How do you know what size your air conditioner should be? Our experts are here to help, but consult a local technician in your area for more information. Posted in Air Conditioning | Comments Off on What Size Should Your Air Conditioner Be?